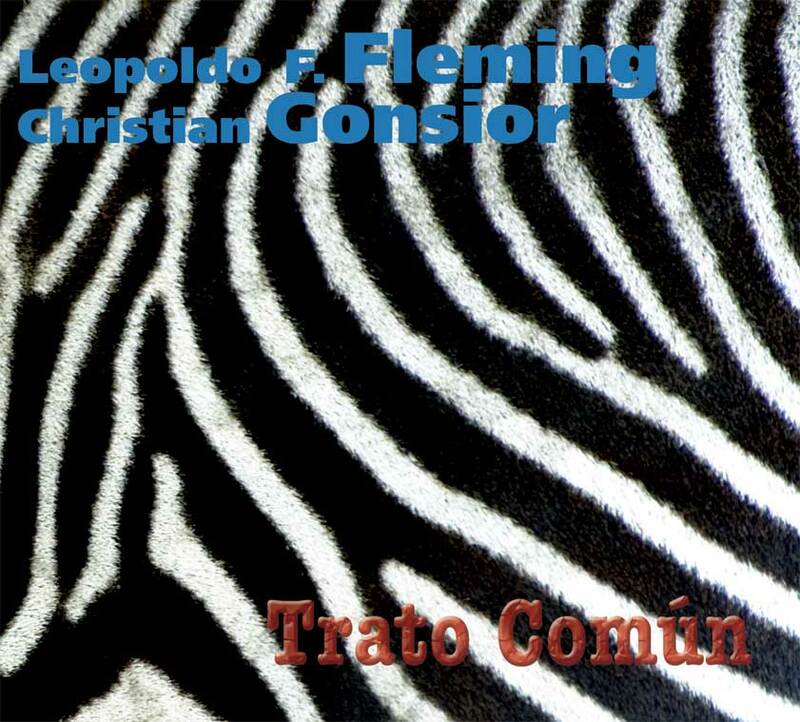 Legendary veteran percussionist Leopoldo F. Fleming and Austrian saxophonist Christian Gonsior present their collaborative work consisting of four originals by Leopoldo, four by Christian, and one Puerto Rican standard boléro by Paquito López Vidal (arranged by Leopoldo). Well known as a versatile and sensitive accompanist and soloist on multiple percussion instruments with such talents as Miriam Makeba, Nina Simone, Randy Weston, Harry Belafonte, Eartha Kitt, Lonnie Liston Smith, Archie Shepp, Boys‘ Choir of Harlem, Leopoldo worked and toured with the who-is-who of the international jazz scene during the last 50 years. With the initiative of Austrian longtime friend and saxophone wizard Christian Gonsior and his love for strong African related rhythms and Modern Jazz this special recording was realized. Invited high rated musician friends Emilio Valdés on drums/timbales, vocalist José Mangual Jr., Dinah Vero and Joel Diamond on piano, and Alex Hernández on bass lent their talents to the fruition of this conceptual project. The title „Trato Común“ (Mutual Agreement) stands for Transatlantic love, understanding and compassion. 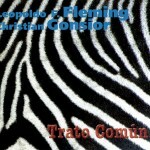 Recorded 23rd of August 2012 at Kaleidoscopesound, Union City, New Jersey.